Cotton/silk top. Lined. 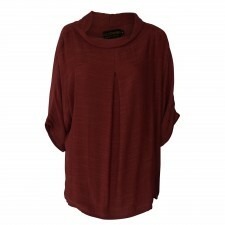 Layered classical top that can be worn with all pants and skirts. ..
Cotton/silk top. Lined. Short sleeves. Can be worn as top or jacket. Drawstring on the back. 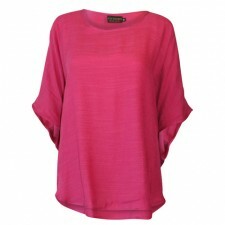 ..
Cotton/silk fully LINED top. Cowl neck ..
Cotton/silk top. Lined. Classical top that can be worn with all pants and skirts. 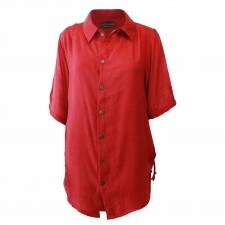 ..
Cotton/silk fully LINED shirt, loose fitting. Loose front tie. Cold machine wash, ..
Cotton/silk line top. Full Lined. Drape feature on the back of the top for an elegant flowing look. ..